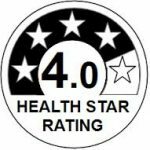 Approved by the NSW School Canteen Association, SCA Victoria and Queensland. 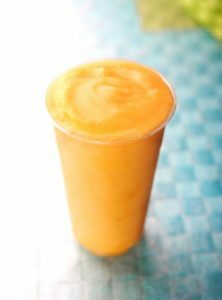 Our 99% fruit juice slush concentrate uses predominantly natural flavours and colours and has no added sugar. Since 2005, our fruit juice slush range has become ever more popular in Australian school canteens, with greater emphasis on healthy kids choices and reducing the consumption of added sugar refreshments. With added vitamin C and all natural flavours and colours, our 99% Fruit Juice Slush range has a and offers the healthy frozen refreshment alternative. 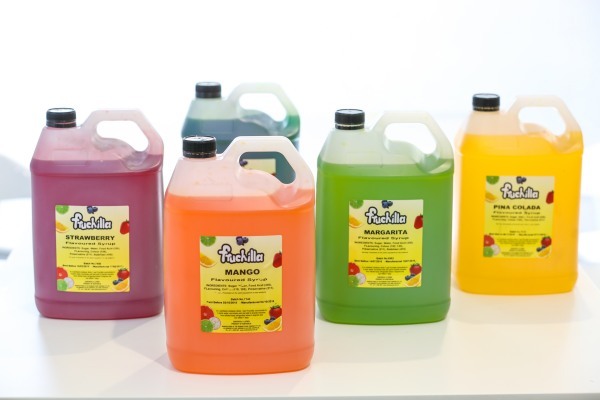 Contact us to find your closest distributor of Fruchilla. Interested in a different flavour? With our Private Label service, the Rainbow Syrup Company can work with you to create new flavours and colour blends to suit your wholesale or large retail requirements.